Rourkela (Odisha) [India], Apr 15 (ANI): Stepping up the Bharatiya Janata Party's (BJP) attack against Opposition parties over national security, Uttar Pradesh Chief Minister Yogi Adityanath on Monday accused the Congress and Biju Janata Dal (BJD) of having an "anti-national mentality." 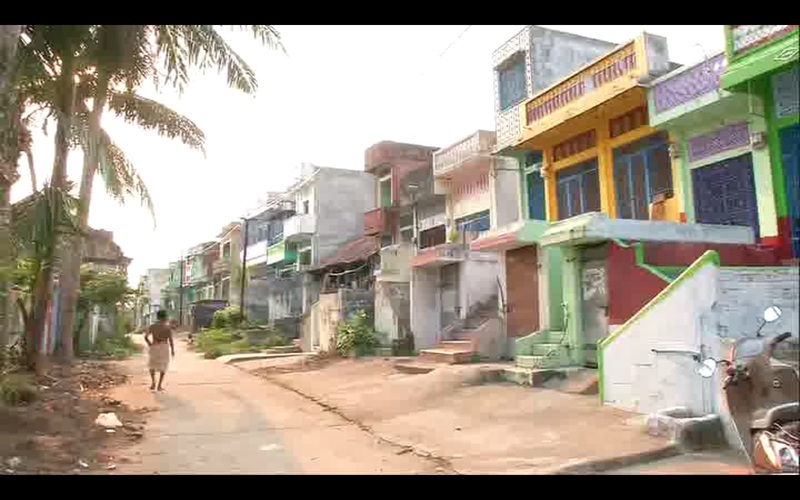 Bhubaneswar (Odisha)[India], Apr 13 (ANI): A delegation of the Bharatiya Janata Party (BJP) on Friday knocked the doors of the state Chief Electoral Officer (CEO) twice in last 24 hours alleging that Biju Janata Dal (BJD) supporters attacked the BJP workers in the state. Keonjhar (Odisha) [India] Apr 12 (ANI): The state of Odisha is rich in natural resources, but the people are poor due to corruption, said BJP president Amit Shah while addressing an election rally here on Friday. 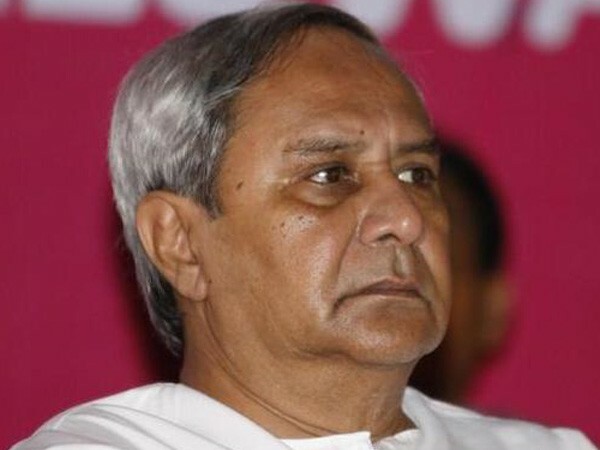 Bhubaneswar (Odisha) [India], Apr 8 (ANI): Odisha Chief Minister Naveen Patnaik's Biju Janata Dal (BJD) on Monday lodged a complaint against BJP at Kharvela Nagar Police Station for allegedly cheating 4.5 crore people of Odisha on special category status. Bargarh (Odisha) [India], Apr 7 (ANI): BJP president Amit Shah on Sunday claimed that Chief Minister Naveen Patnaik is B-team of the Congress party and said they will be coming together after the Lok Sabha elections. 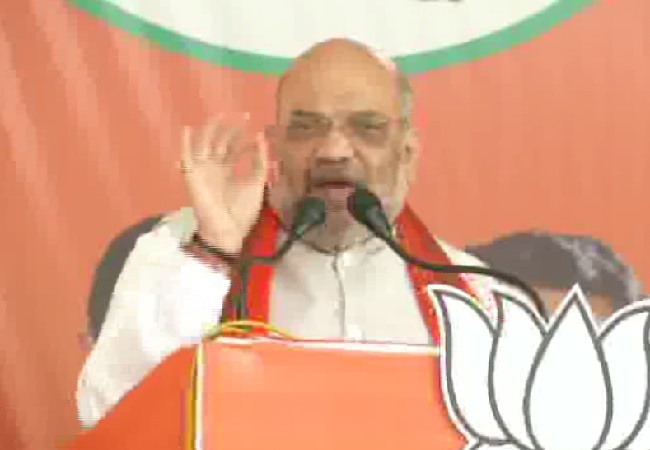 Bargarh (Odisha) [India], Apr 7 (ANI): Bharatiya Janata Party (BJP) president Amit Shah on Sunday asserted that if Pakistan fires a bullet at India, their party will fire it back. 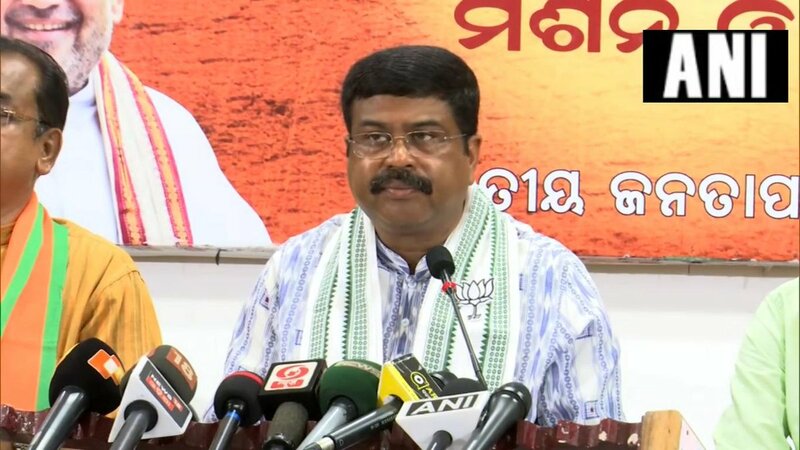 Kalahandi (Odisha) [India], Apr 5 (ANI): Union Minister Dharmendra Pradhan on Friday slammed Odisha Chief Minister Naveen Patnaik for "poorly "governing the state of Odisha. 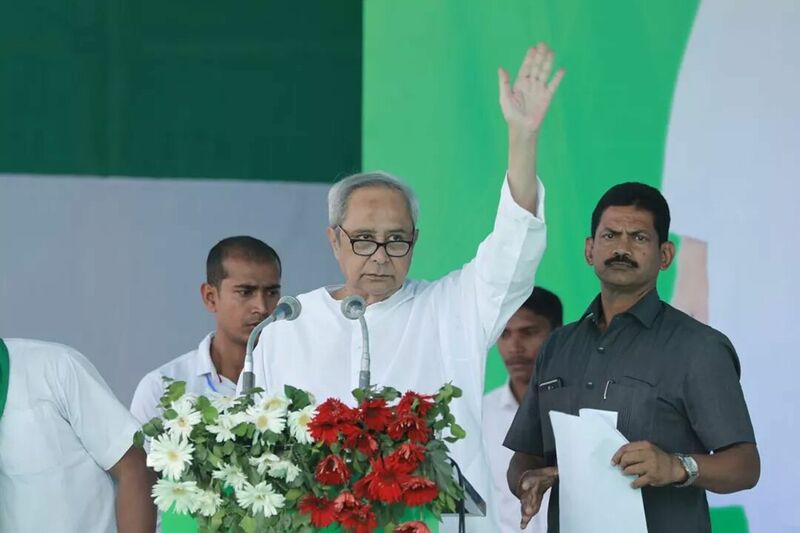 Bhubaneswar (Odisha) [India], Apr 4 (ANI): Batting for effective representation to women, Odisha Chief Minister Naveen Patnaik on Thursday said leaders like New Zealand Prime Minister Jacinda Ardern and German Chancellor Angela Merkel have shown that women should be brought into politics.